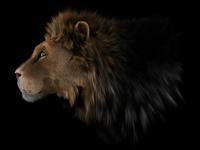 Create realistic feather.Free update for one year. Script to startup a hair system with low complexity to be converted in a low poly for easier rendering. 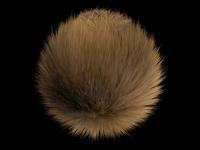 A handy tool to easily manage Hair systems caching and for maya.